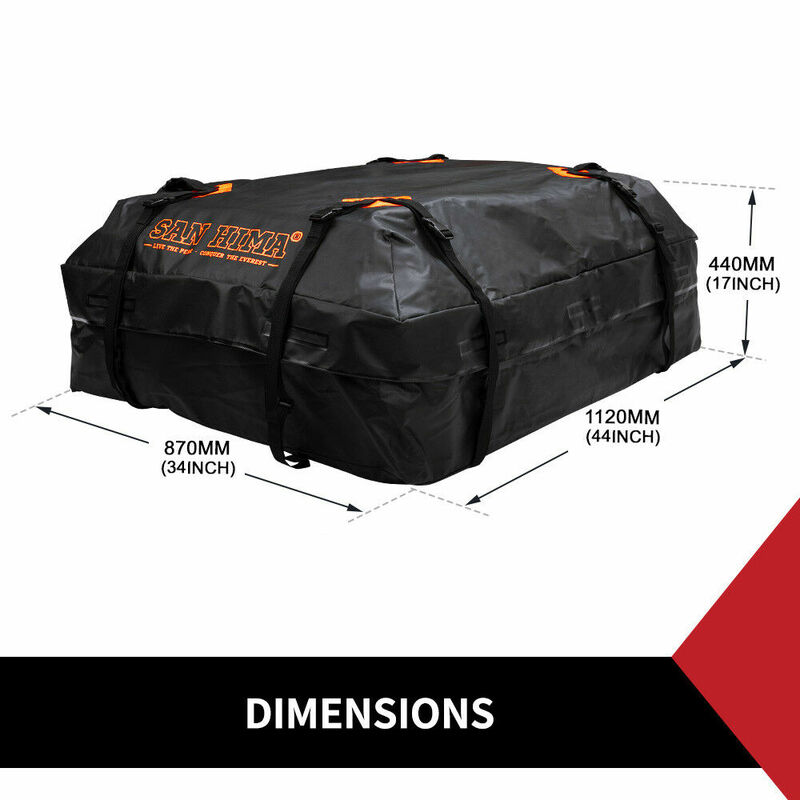 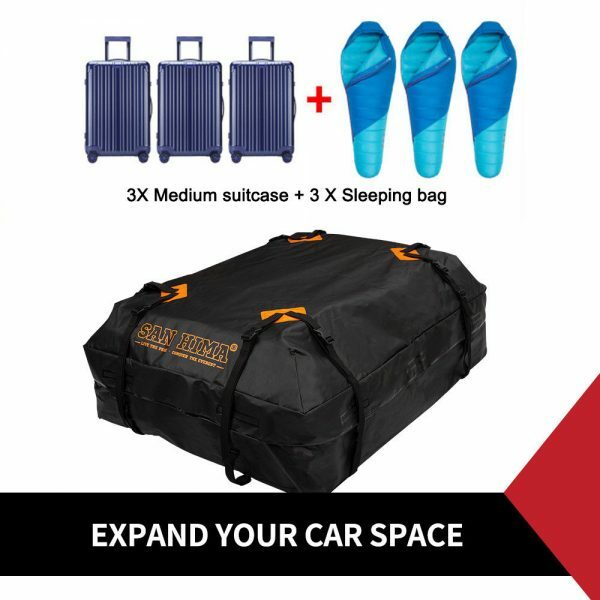 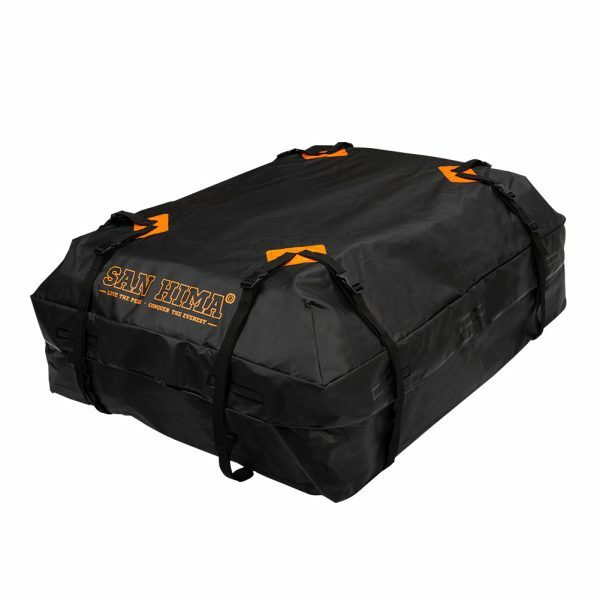 This Extra Large Car Roof Top Cargo Bag gives extra space for storage luggage when travelling-The large 15 Cubic Feet span ensures you never run out of space for carrying all you need on your trip or adventure. 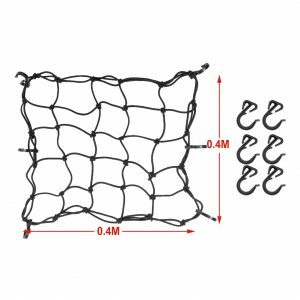 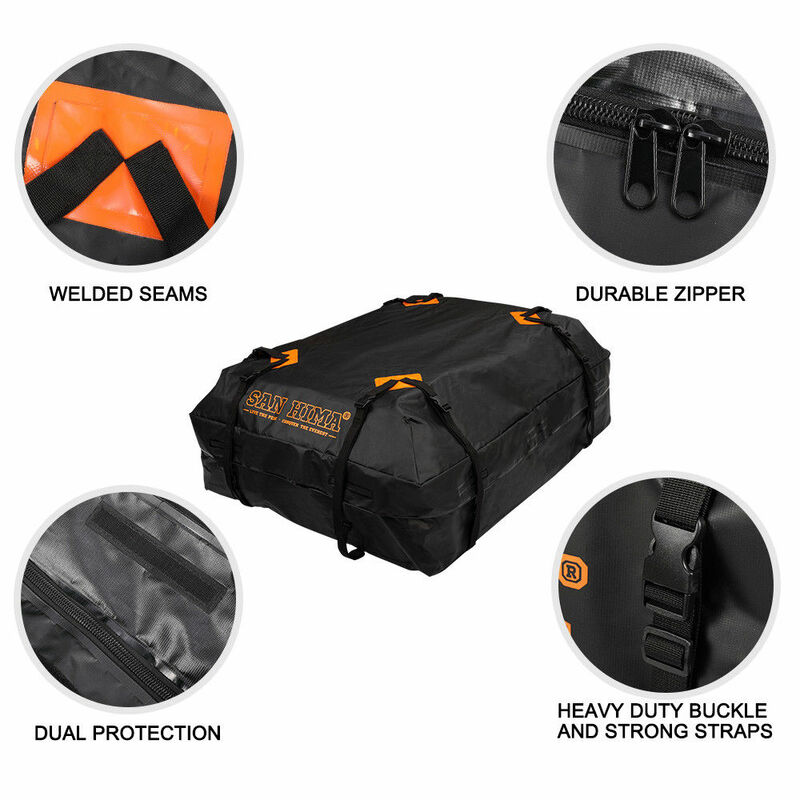 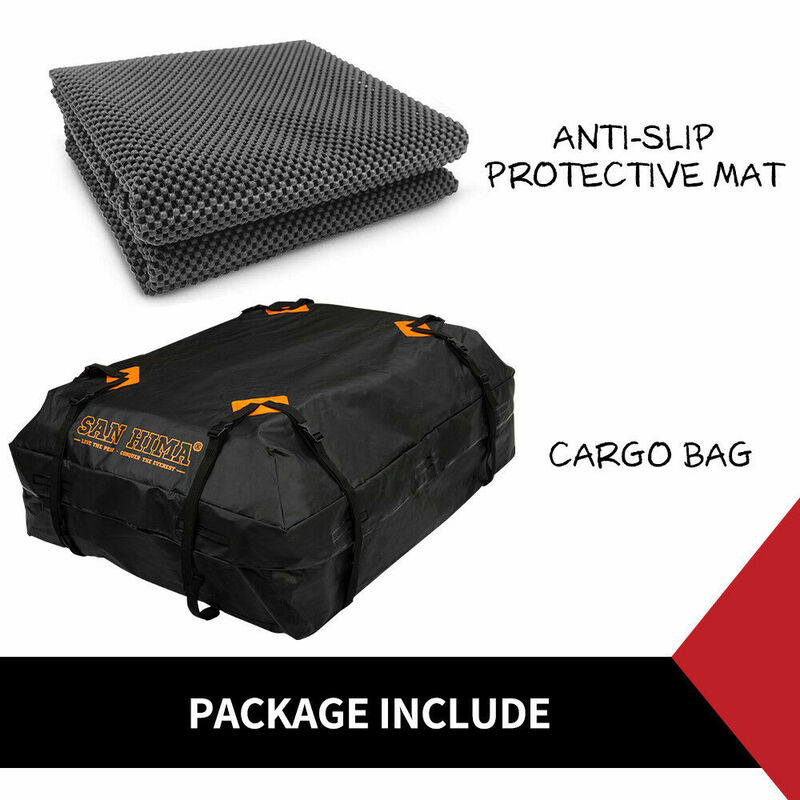 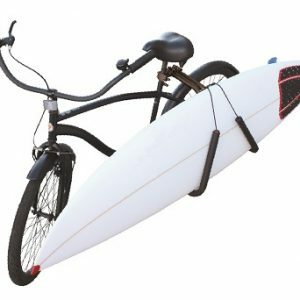 With 8 straps to let our cargo carrier stay firmly on your car rack or car inner handrail. Ensure that everything stays in place even on rough and bumpy road during driving. 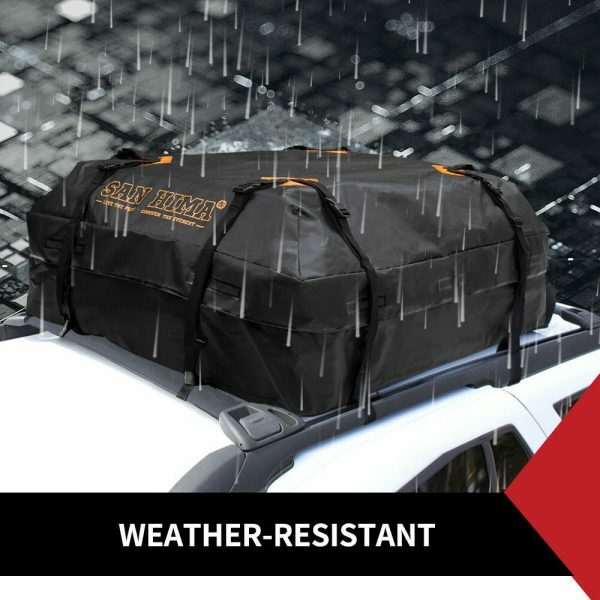 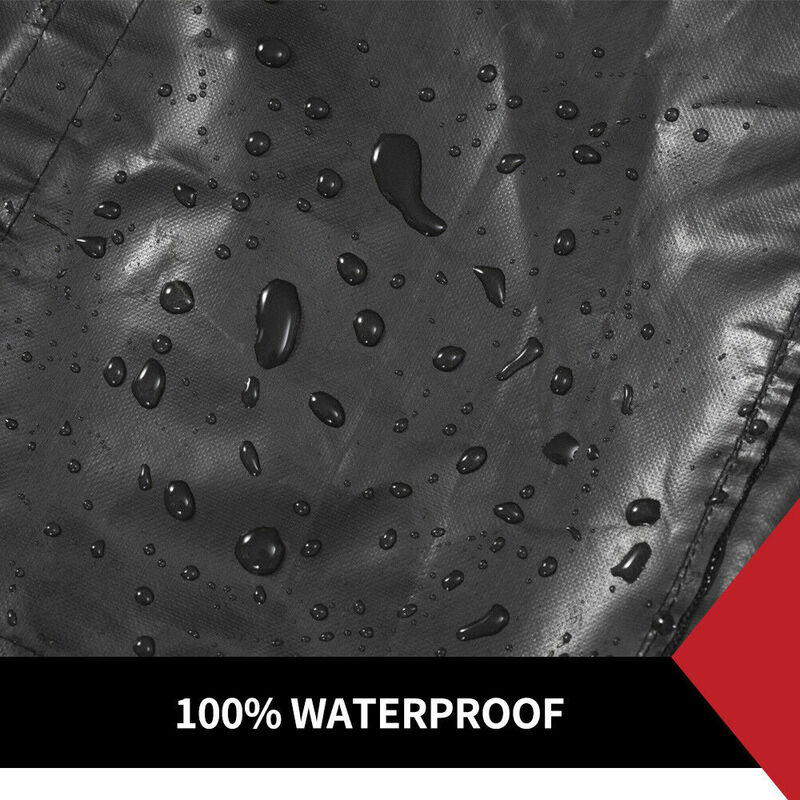 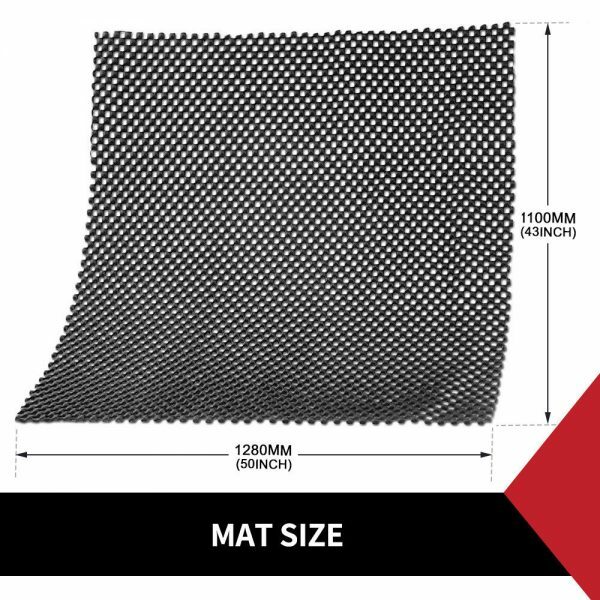 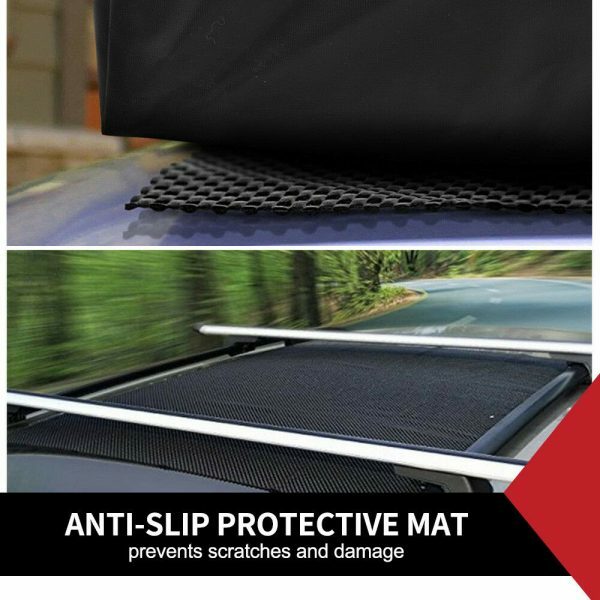 Protects cargo against road grit, sun, wind and rain. 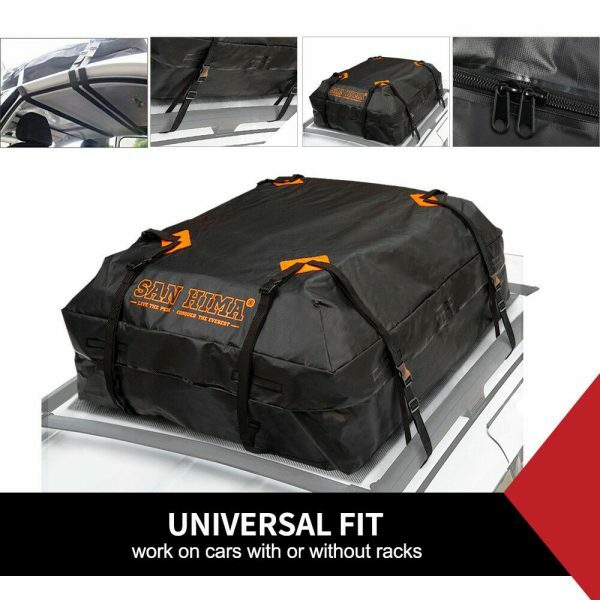 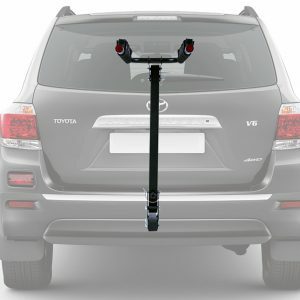 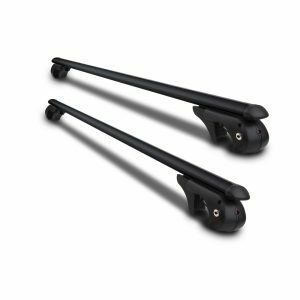 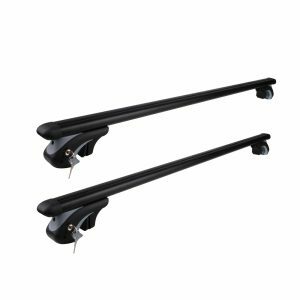 Works on all cars with or without racks – This car rooftop luggage carrier is easy to Install. 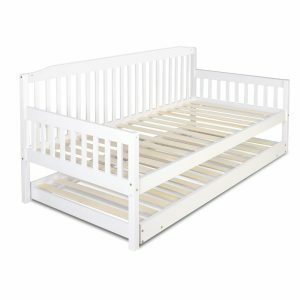 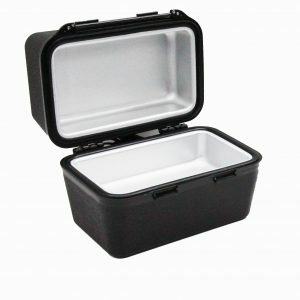 Excellent capacity:It is roomy enough for four medium suitcases along and various other smaller items, which completely frees up the entire car boot.